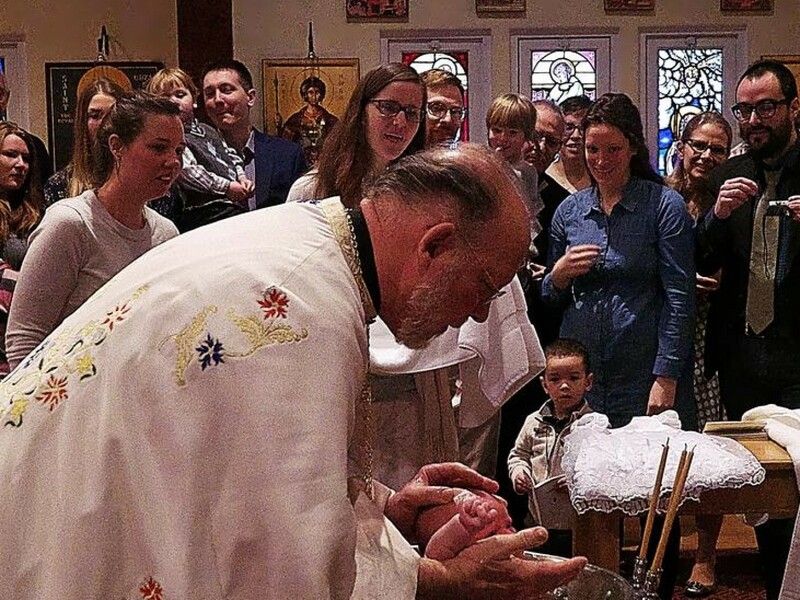 Fr Paul and Presbytera ("Mother" Nancy) and the parishioners of St Herman's welcome you. 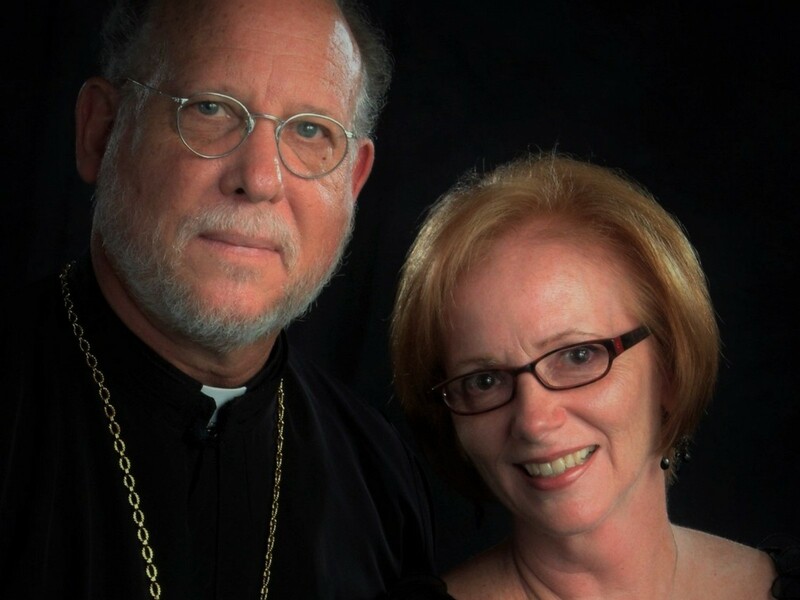 Most of our parishioners are converts to Orthodoxy themselves - including Fr Paul and Nancy. 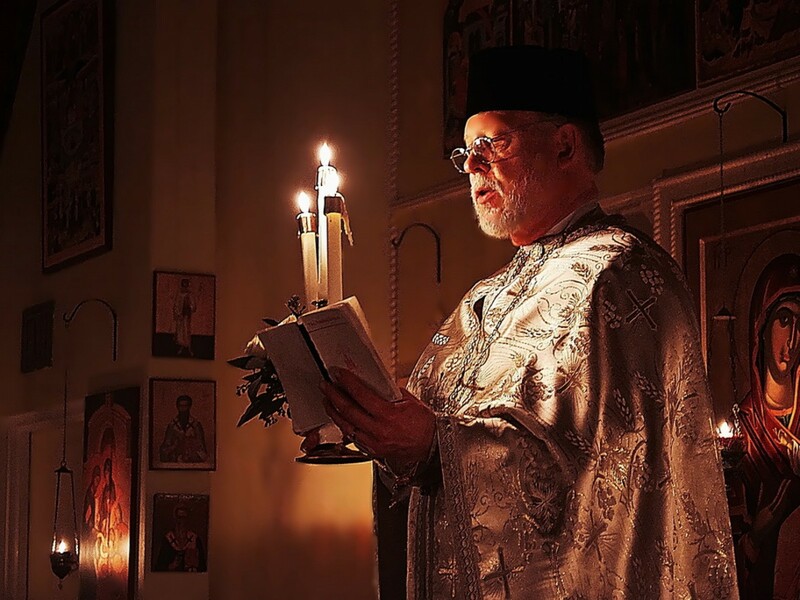 The faithful of St Herman's Orthodox Church are known for their hospitality, especially to visitors who are coming to see what Orthodoxy is all about. Those of us who come from the "old country" and whose family roots were baptized into the Orthodox Christian Faith generations ago believe Providence has called us to transfigure the circumstances of our family's immigration to the US one or more generations ago into an occasion to become "apostles" of Christ's Holy Church: those "sent out" by the Church to bring the spiritual riches and heavenly beauty of the Orthodox Faith to America. 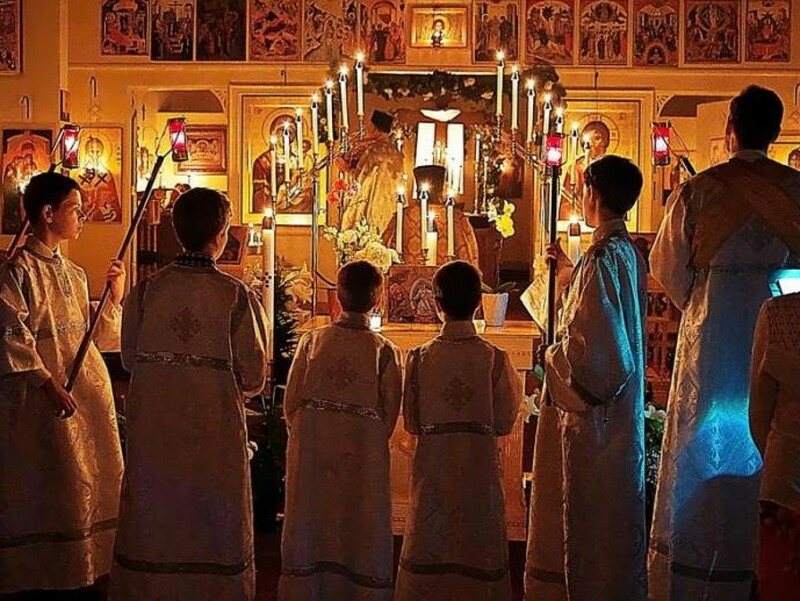 That means teaching us who are converts the spiritual wisdom of the "startsi", the "wise old men", of the "old country" and guiding us in the Orthodox way. The photo of the Alaskan Rockies merging with the Minneapolis Skyline, which forms the background image on our website's home page, tells the story of our parish. 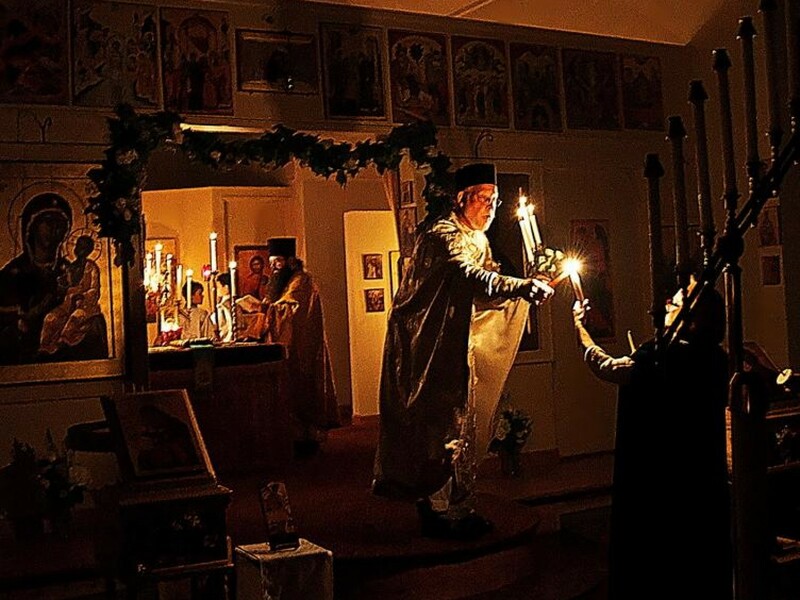 When our parish was founded as a mission back in 1976, we placed ourselves under the patronage of St Herman of Alaska because we, too, wanted to be part of the original Mission sent from Valaam Monastery near St Petersburg to Alaska in 1793. That original Mission, which included Father Herman, was commissioned to bring the Gospel of Christ and the teachings of His Holy Church to America. 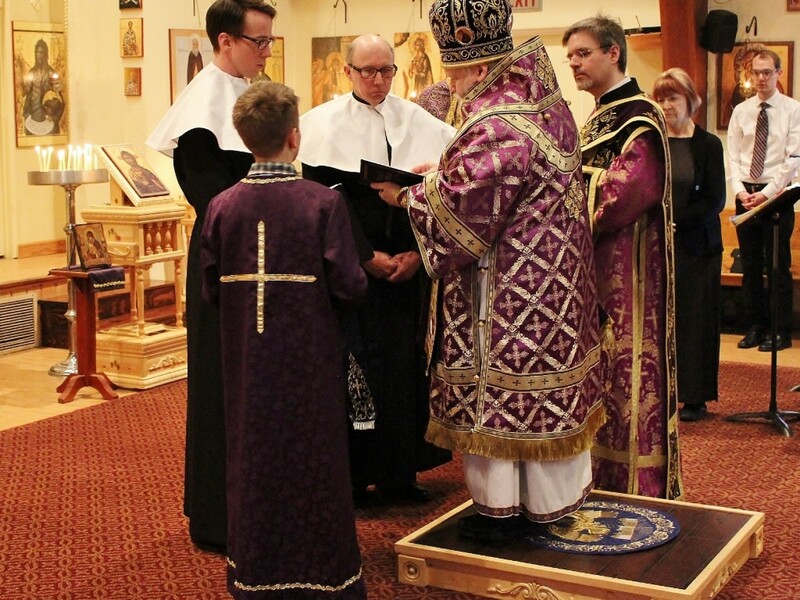 Our part in that original Mission is to bring the Gospel of Christ and the teachings of His Holy Church to the people of Minneapolis. 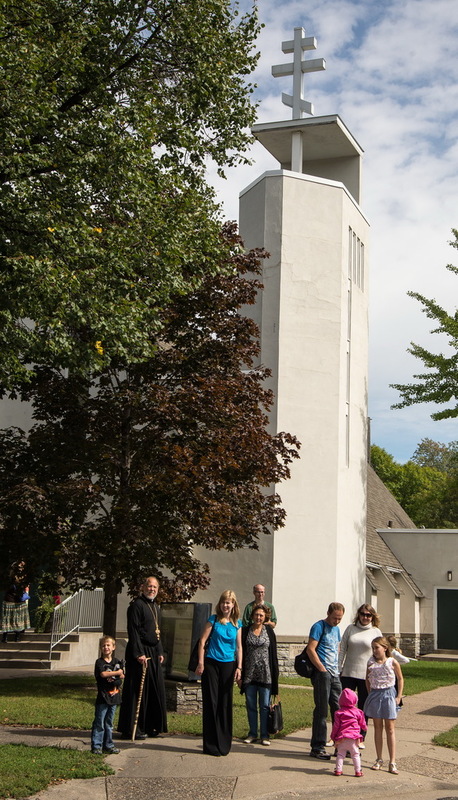 St Herman's Orthodox Church is located in the Lake Nokomis neighborhood of South Minneapolis. We are on the corner of 38th Ave south and 54th street.